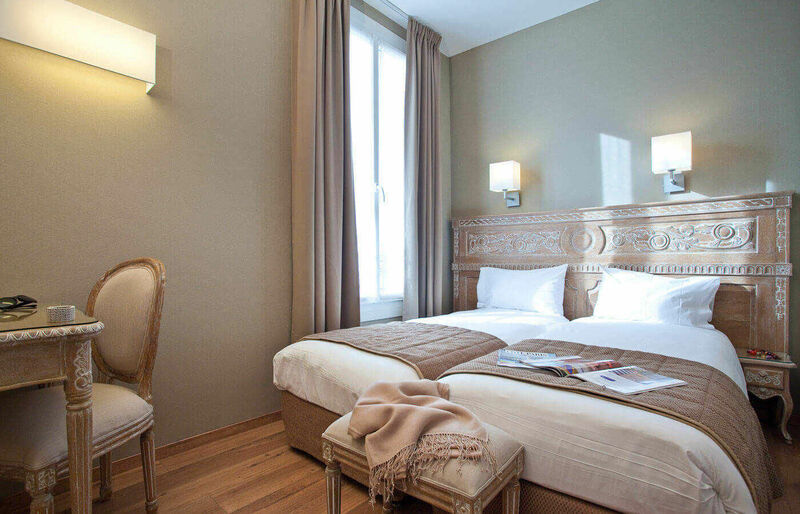 Charming hotel located on a quiet tree-lined boulevard near the lively Place de la Nation. Easily accessible, excellent links will take you directly to the major sites of Paris as well as Disneyland Paris. You will be warmly welcomed by a staff eager to assist you and ensure you have a pleasant stay.